A comfortable room, an elegant table setting, a customized menu, and a dedicated staff providing gracious, anticipatory service. That is the hallmark of exceptional private dining, and precisely what you can expect at Oscar’s. Your event, whether it’s an intimate party, wedding reception, or an important business meeting, will be as effortless as it is memorable. 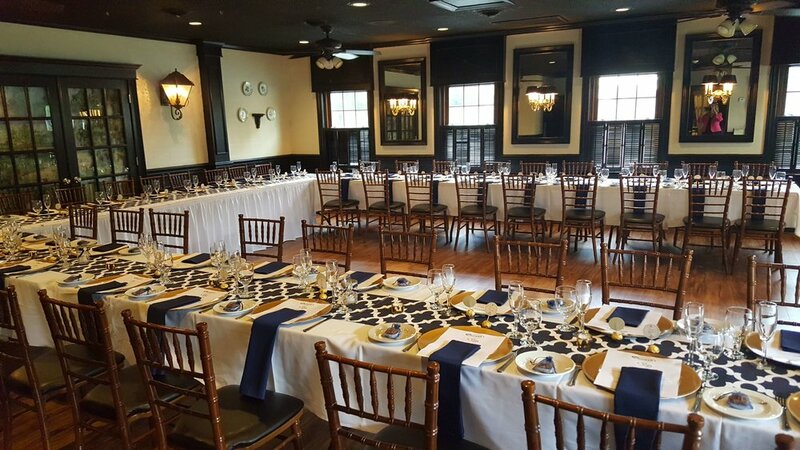 With the cozy style of our Plantation Room, or the bright and cheerful setting of our Garden Room, Oscar’s offers the perfect space to host any of your professional gatherings or celebratory affairs. Would You Like To Tell Us More About Your Event? Sign up with your email address to receive Oscar's news and updates.